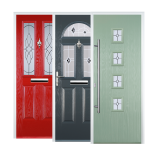 uPVC, Aluminium and Timber, we have the lot! 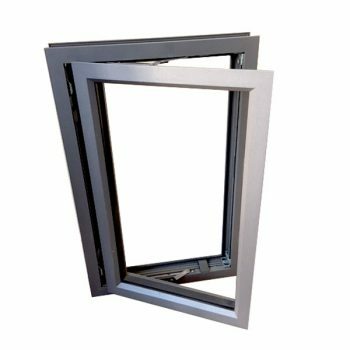 Diamond Shield products range from uPVC, aluminum, and timber. Every product comes with Ingenious locking systems, which are a renowned locking company. 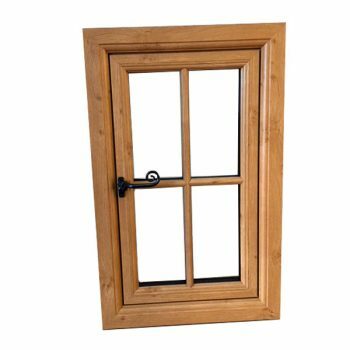 If you need brand new windows or a replacement window we can help. 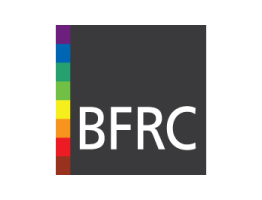 We are North West of England leading supplier of plastic and trade supplies covering St Helens and the surrounding areas. 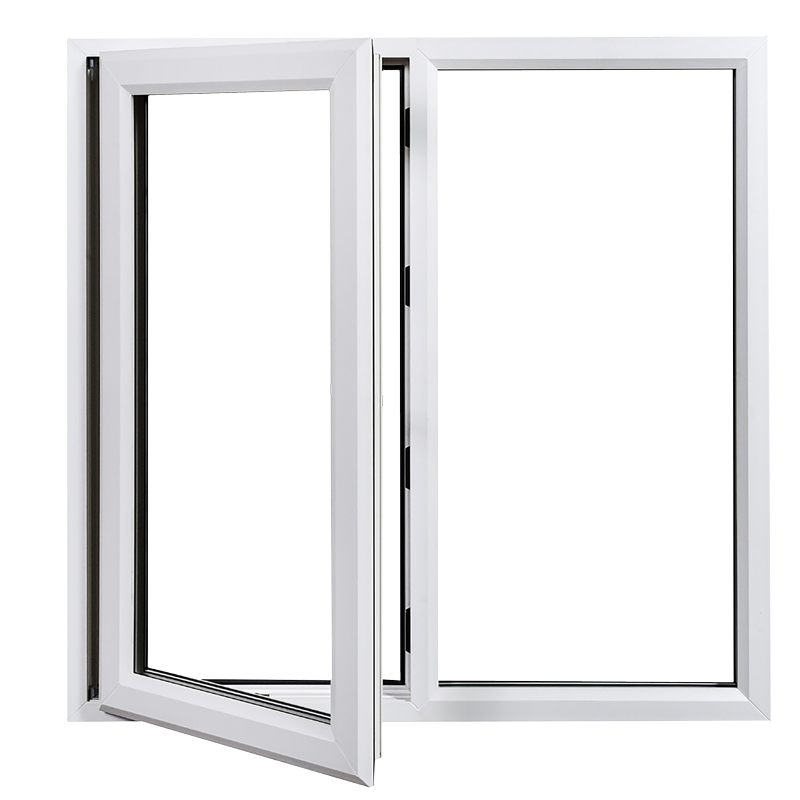 Our energy efficient windows have an A rated energy rating for both double and triple glazing. Because of improved technology window insulation has provided customers with saving money on heating bills. As a result, energy-efficiency is becoming a more popular choice for customers and homeowners. 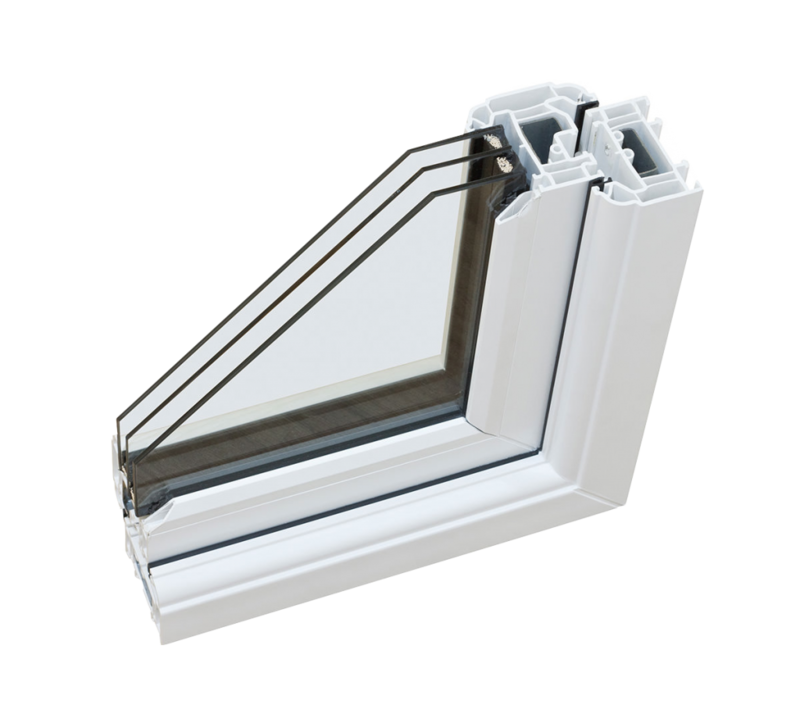 Our products use VEKA Halo which is one of the best profiles on the market. Benefits of Choosing our Profile. Provide us with your windows size. Tell us the material you would like uPVC, aluminum or timber. 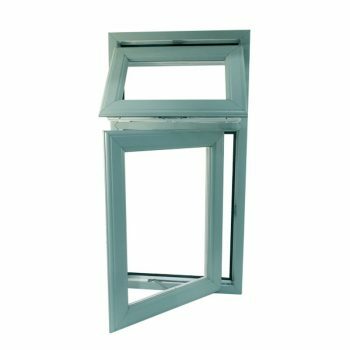 Pick a glass double or triple glazing. Pick any accessories and colours. We give you a trade price. Our showroom is based on the corner of Jackson Street & Parr Street St Helens. Feel free to pop in and meet a member of our trade team who will be more than happy to help with any inquiries you may have. Call now on 01744 758 881 to speak with a member of our Trade Specialist Team today. Plus as an added bonus, you will also receive a 10 Year Guarantee on all our quality products. Get in touch today to find out more to see what fantastic offers we have available!